Will Product Placements become available on MMORPGs? I'm actually really surprised that there aren't any Product placements available on MMORPGs already. Especially seeing as so many video games have various products being advertised on them in some way or another. MMORPGs have huge player communities with people who play them regularly every day. 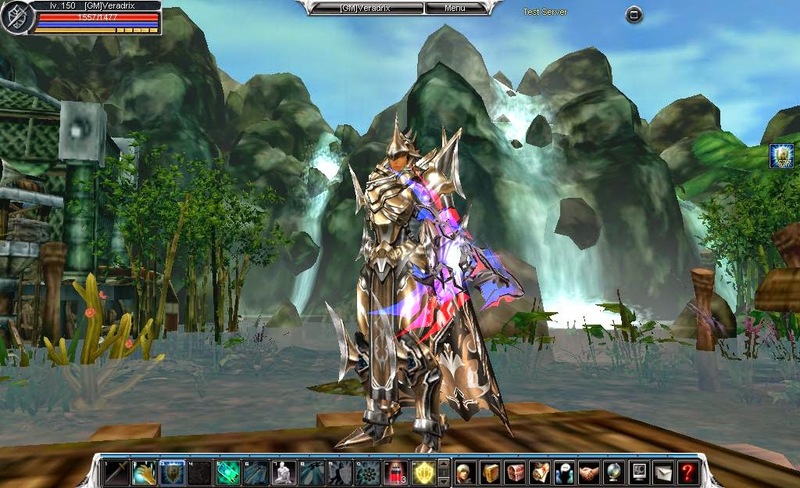 The Big advantage for advertisers would be the fact that MMORPGs have a regular amount of players all the time. Unlike video games that experience a large boost of players upon release and the amount of people playing them decreases significantly over time. Because once a player finished the game there is little reason to keep playing it. While MMORPGs don't have a specific end to them, because in most cases there is additional content and patches added to an MMORPG over time. MMORPGs just aren't designed to have an ending, that's why a lot of them have almost unrealistically high maximum levels. But hopefully MMORPGs will one day focus on earning revenue through product placements, opposed to cash shops or item malls. Because MMORPGs have already moved on from being mainly subscription based payments to cash shop payments. Therefore its not as unrealistic as it may seem for them to earn most of their money solely through product placements.